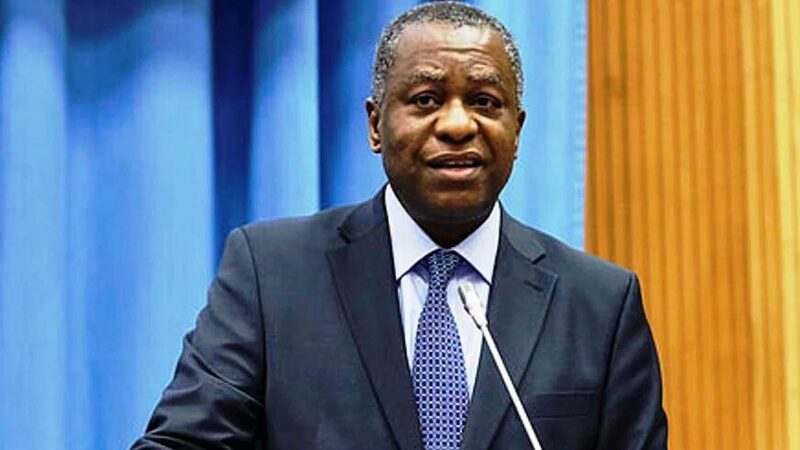 Foreign Affairs Minister, Geoffrey Onyeama, says the implementation of free trade policy by African Union will advance the course of Nigeria’s exports and boost the country’s economy. Onyeama said this in an interview at the sideline of the African Union Foreign Ministers meeting in Kigali on Wednesday. He said that the meeting was convened by the President of Rwanda, Dr Paul Kagame, who was mandated by the AU Heads of State to lead the union’s reform process. Onyeama said that one of the main issues discussed at the meeting was the implementation of the Africa’s Continental Free Trade Area (CFTA) envisaged for the end of 2017. The minister said that the implementation of the free trade policy was aimed at enhancing intra-African trade which was below 20 per cent. The African Export-Import Bank estimates that intra-African trade is worth 180 billion dollars, of which about 40 per cent is informal. It hopes to boost the trade by a third by 2021. 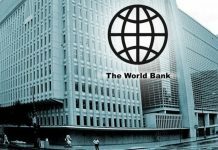 The bank stated that the figure was only 19 per cent of the continent’s 930 billion dollars total trade, compared with over 60 per cent for the EU. The minister said that contrary to the general perception that the implementation of CFTA might have negative impact on the local industry, “it will be good for Nigeria because it gives a bigger market for our export”. He explained that the purpose of CFTA was to “entrench greater integration of Africa and greater intra African trade”. CFTA is a key driver for Africa to realise the structural transformation and industrialisation of the continent as envisaged in the AU Agenda 2063. It aims at reducing barriers between African countries, holds significant potential to increase trade across Africa, creating higher-wage jobs and driving economic development. 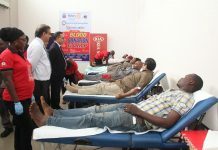 It could also unlock considerable business opportunities for companies worldwide. It is believed that with a single market of one to two billion people, CFTA could also unlock considerable business opportunities for companies worldwide. The minister said that unlike Economic Partnership Agreement (EPA)“the free trade will not have negative impact on our local industry”. He explained that Nigeria had problem of signing the EPA because manufacturers felt that they were not going to be able to compete favourably with EU. “You know, we have manufacturing industry that we are trying to build up; they cannot compete with the established and stronger European manufacturing sector. “They (manufacturers) are not happy with the idea of signing the EPA with the EU that will give them unfettered access to our market because of that competition. 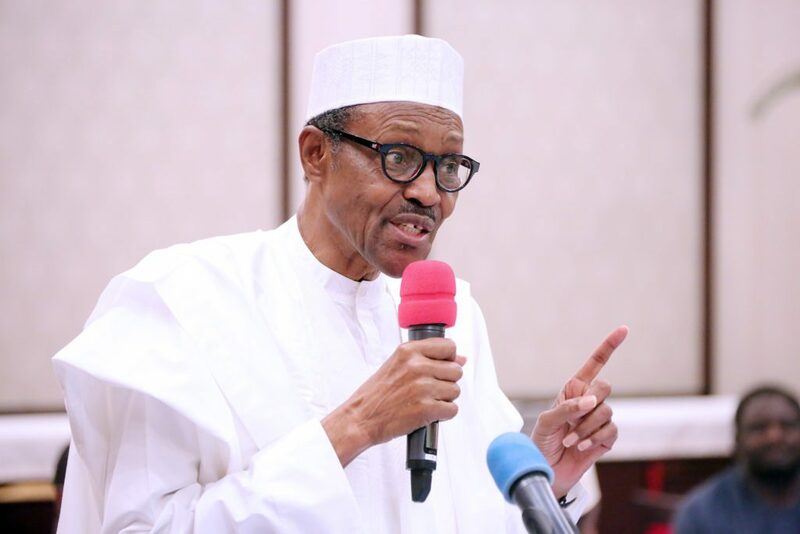 “So, this is a different situation; this is more of African countries that are closer in terms of economic and manufacturing capability and it will be good for Nigeria because it gives a bigger market for our export,” he said.